A few top happenings that occurred at MAGIC in Las Vegas last week. 1. Singer and actress, Zendaya, stopped by FN PLATFORM at MAGIC to launch her brand new shoe collection, Daya. 2. MTV’s Nicole ‘Snooki’ Polizzi launched her latest collection Lovanna at WWDMAGIC and debuted a brand new look. 3. 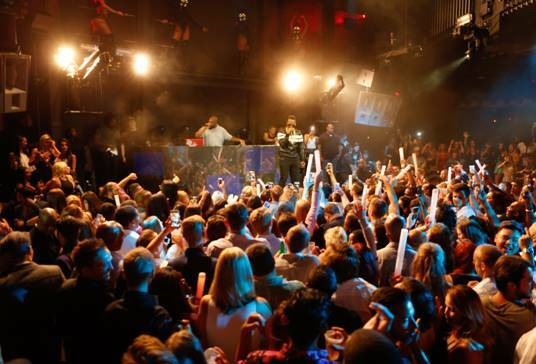 Rapper, Juicy J performed at WWDMAGIC’s 20th Anniversary party, held at Marquee nightclub in the Cosmopolitan. 4. 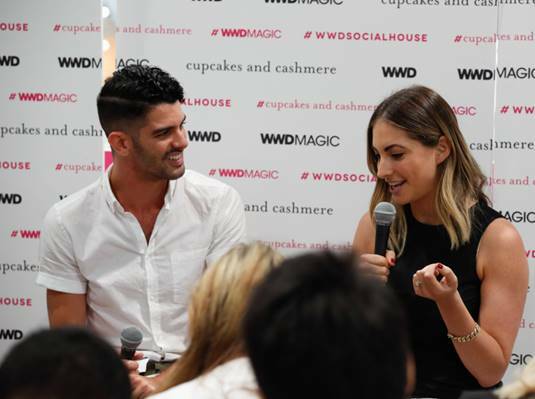 Emily Schuman of Cupcakes & Cashmere launched her Cupcakes and Cashmere Collection and chatted fashion blogging on the WWD Social House panel. 5. 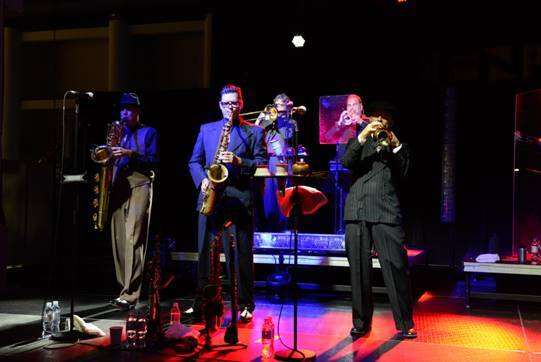 Big Bad Voodoo Daddy performed at FN PLATFORM’s opening night party held inside the FN Café. 6. 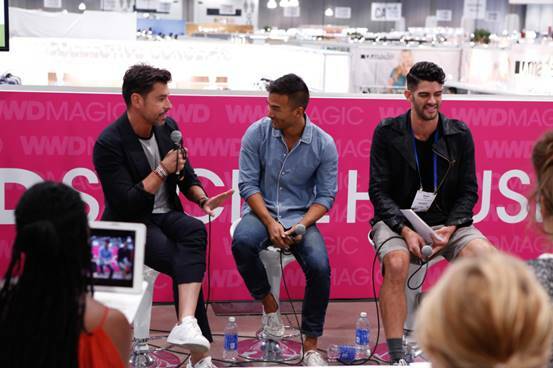 Yahoo Style Fashion Market Editor, Christopher Kim and WWD Fashion Editor, Alex Badia, chatted trends at the WWD Social House panel, ‘He Said/ He Said’. 7. 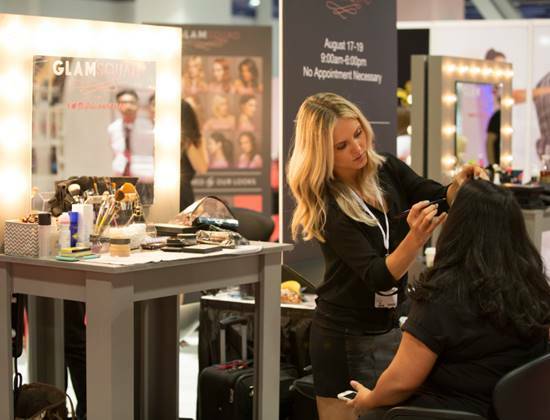 GlamSquad primped and pampered MAGIC attendees inside of WSA@MAGIC. 8. 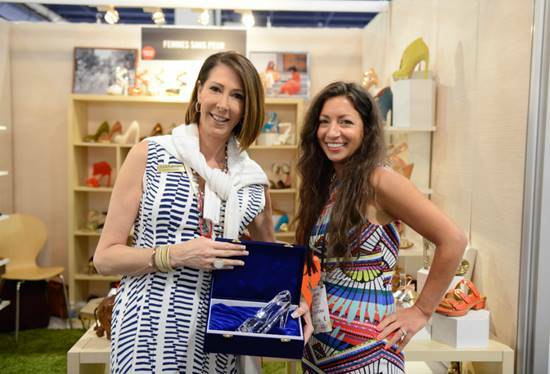 Three of the most deserving brands were awarded the Glass Slipper Awards, on the last day of the show at FN PLATFORM. 9. The latest fashions for Spring 2016 were spotted before they hit stores in a few months! 10. That’s a wrap! Now we have to wait until the February 2016 show to see more! 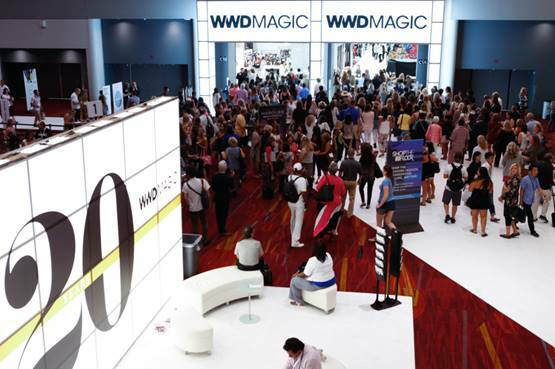 Thank you for taking the time to read about the highlights from the August 2015 MAGIC trade show here on the Fashion Blog.